Posted Thursday, July 2nd, 2015 by Robyn Warner. Hosting a backyard 4th of July bash doesn’t have to cost a fortune if you’re comfortable with making homemade decorations and table fare. Our latest blog will show you how to celebrate the holiday on a dime using recycled items you already have around the house; you’re being good to the land we love, too. 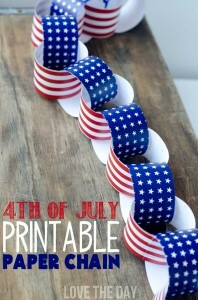 You don’t have to break the bank to show the neighborhood and your friends and family how patriotic you are. You can hang up streamers, tape up balloons, and fasten stars around the house and yard at very little cost. 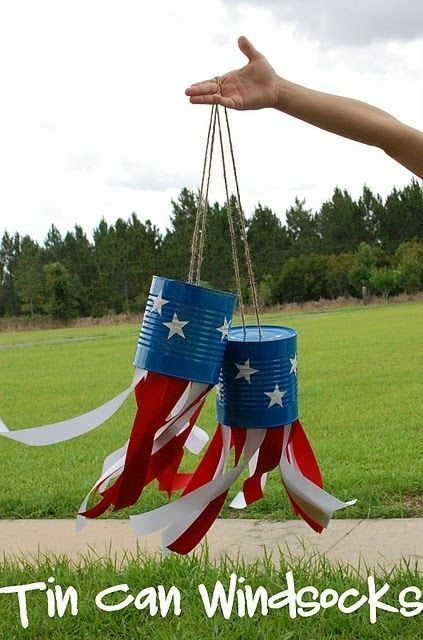 You can also spend a little more time and create these 4th of July windsocks. Warning: everyone at your party is probably going to want one! Posted Thursday, June 26th, 2014 by Greg Gladman. Independence Day is coming soon. 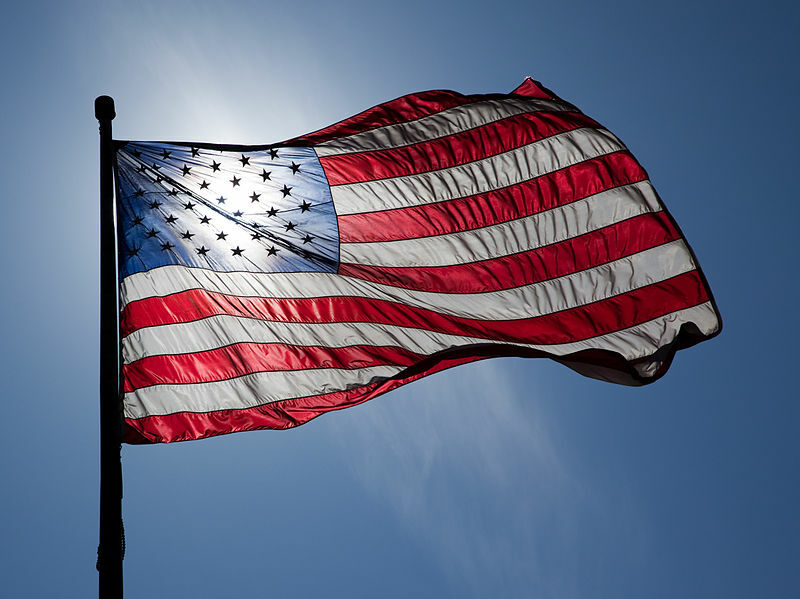 Get your American flag flying, your invitation list ready for a backyard barbeque, and prepare your barbeque menu. Don’t forget to stock up on red, white and blue Jello too! After all, what is a 4th of July celebration without a good ol’ American Jello mold? 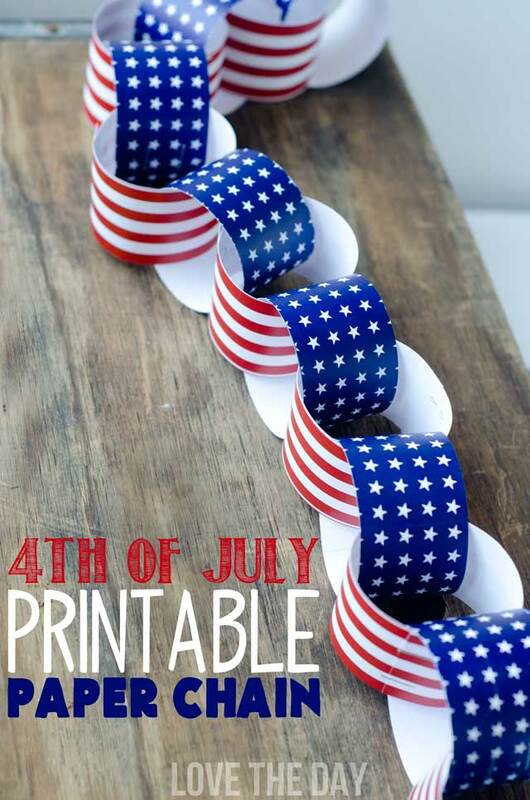 Well, maybe you aren’t ready for that extreme, but take a moment to check out a few of our printable 4th of July craft ideas. It’s time to celebrate our nation’s independence!